Ski Centurion boats leave no doubt they are the industry leader in professional-level water sports. 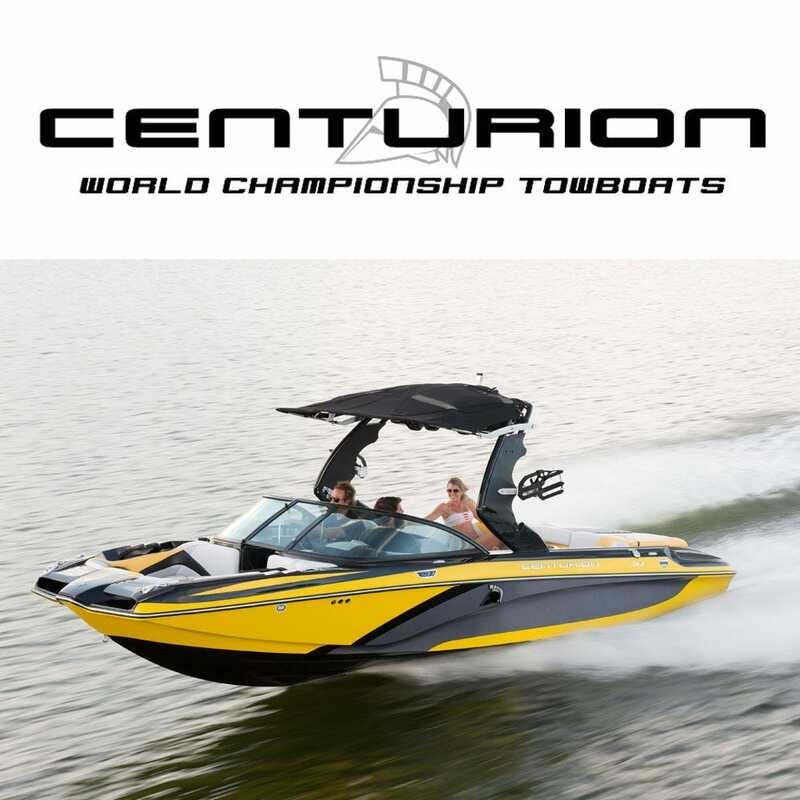 Centurion's relentless innovations create the ideal wakes and waves creating a top notch experience for their owners. Are you looking for Centurion boat OEM parts, carpet, interiors or graphics? Get all your OEM Centurion boat replacement parts right here at Great Lakes Skipper.